Analog, AHD or HD ? CCTV Cameras Installation at Ganj Mandi whole sale market, Rawalpindi, Pakistan. 8-CH DVR and eight 1.3-Megapixel CCTV cameras. Cameras pole mounting and safety cabling included. 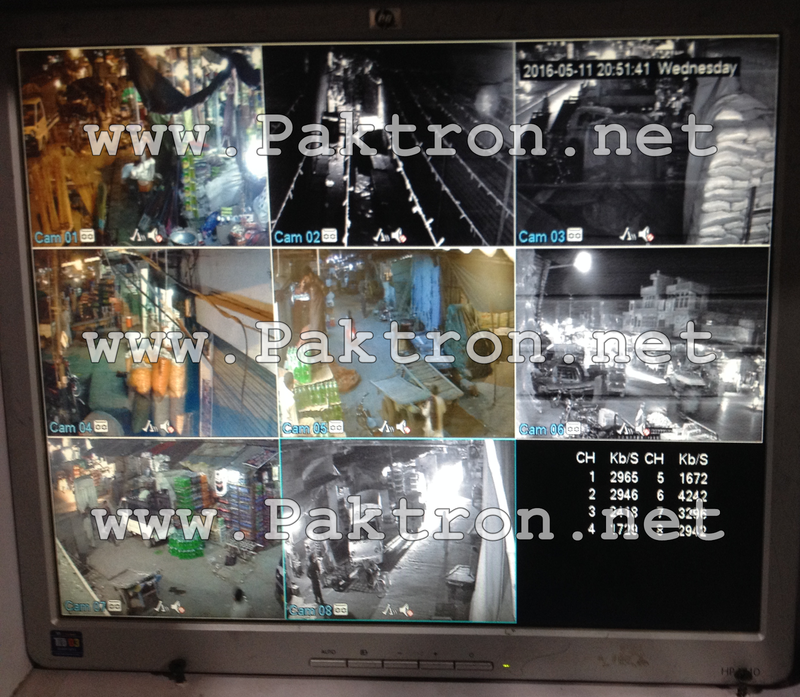 CCTV system Installation by PAKTRON Pakistan. The system is installed at the office of Ganj Mandi market Trade Union for general purpose security and video surveillance. 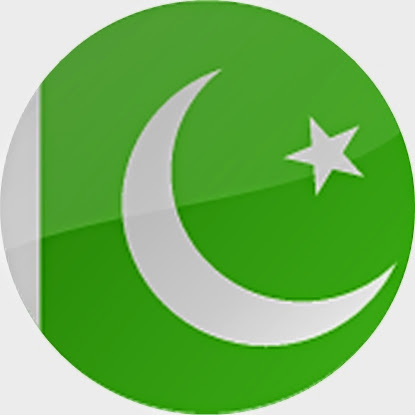 Paktron is a CCTV service provider in Pakistan, we offer safe and cost effective CCTV System Supply and installation services in Pakistan. CCTV Packages are also available on this page. Paktron is a certified CCTV Service Provider in Rawalpindi, Islamabad, Pakistan. Paktron provides Security Cameras system for your Home, Office and Business. Shop: Shop No. 149, First Floor Rania Mall, Bank Road, Saddar, Rawalpindi, Cantt. Display Center: Midway Commercial, Phase-7, Bahria Town, Rawalpindi.